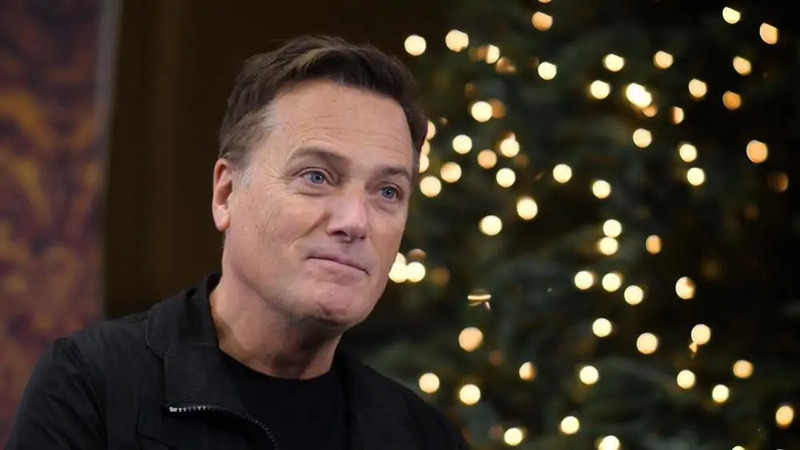 Michael W. Smith, a multi-platinum contemporary Christian artist who stars in upcoming faith-based film Beautifully Broken, recently shared his life’s most critical moments with the Christian Post, like a near-death experience and a nervous breakdown that led him to Christ. Smith shared that this film stands out from other faith-adjacent films because of its transparency. Beautifully Broken is a film based on a true story of three families from different countries, each struggling to find hope and safety among the devastation of war. On their journey, their lives overlap in an unlikely journey, “where they learn the healing power of forgiveness and reconciliation,” according to the film’s synopsis. The families quickly realize that helping others can change the world around them and within them. When asked about his own “beautifully broken” story, Smith’s response was chilling. He continued on, describing a nervous breakdown that actually led him back to Christ from a journey down a road with alcoholism and drugs. He shared that during his difficulties, his parents never gave up on him, and were constantly praying for him. In Beautifully Broken, Smith plays a pastor on screen. He said the role came naturally to him, since he pastored a church for two years, and he has acted as a pastor before in The Second Chance. He admitted that he wants to take his acting career a step further, maybe to play “someone crazy,” but when he saw the script of Beautifully Broken, he couldn’t turn it down. Smith said that if people walk into the theater with racism in their hearts, the film may help to soften their hearts and change them. The film will be released in theaters tomorrow, August 24.